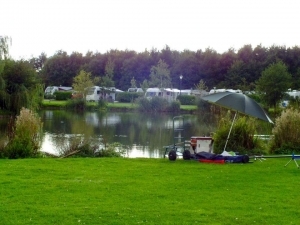 Wagtail currently has 25 acres and two well stocked fishing lakes. 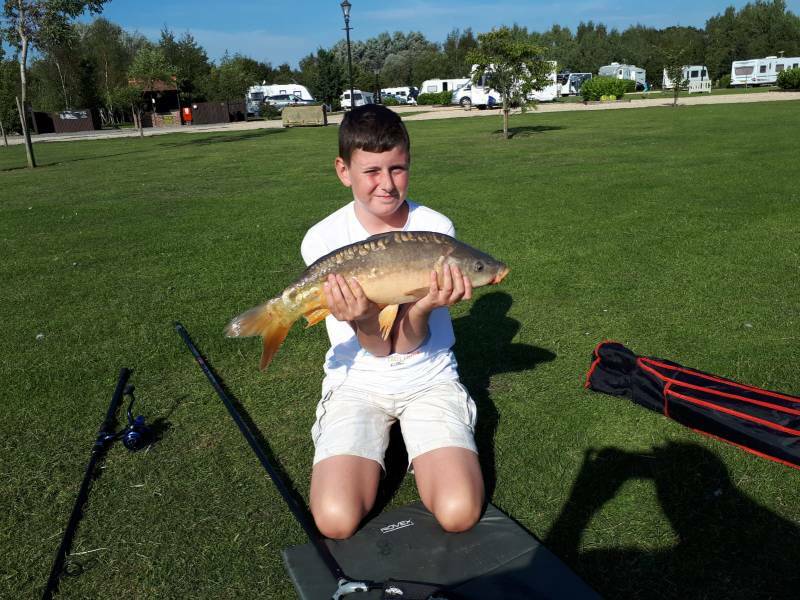 We currently have one small lake private to lodge owners and the second lake being our largest is for our visiting touring fishermen and currently we are digging another large lake also for our touring fishermen. 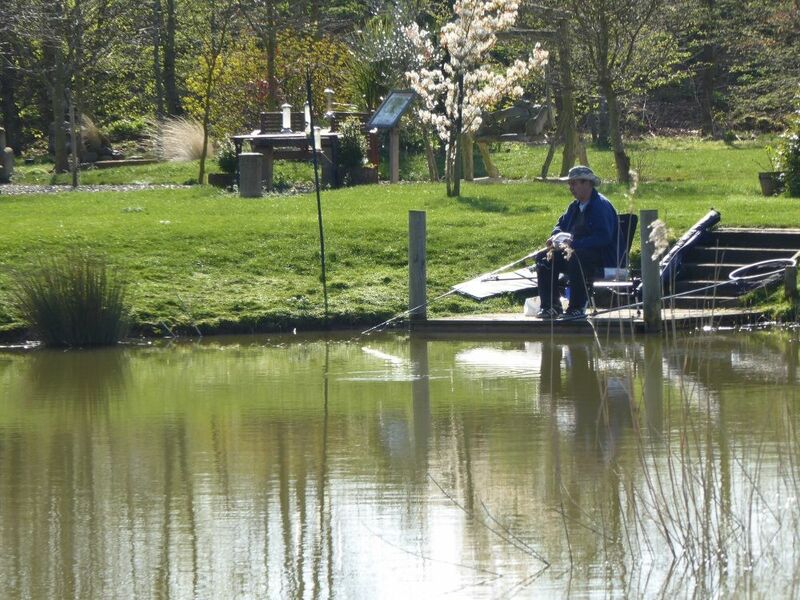 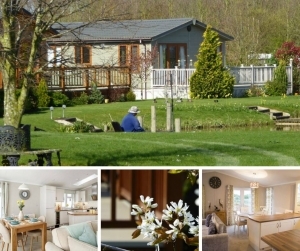 Our current lakes are positioned within the development one having reed beds and the other a central island which is attractively planted providing a lovely setting whilst you fish. 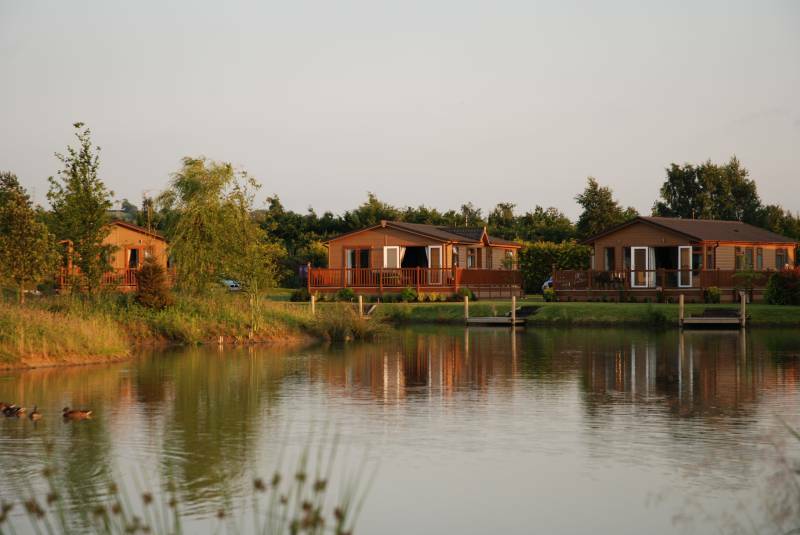 Our lakes have been dug into the natural clay bed and designed with the pleasure angler in mind. 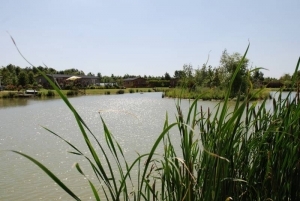 The sides slope gently away towards the lake bed which has been contoured and sculptured to different depths to provide more interesting features for both fish and angler. 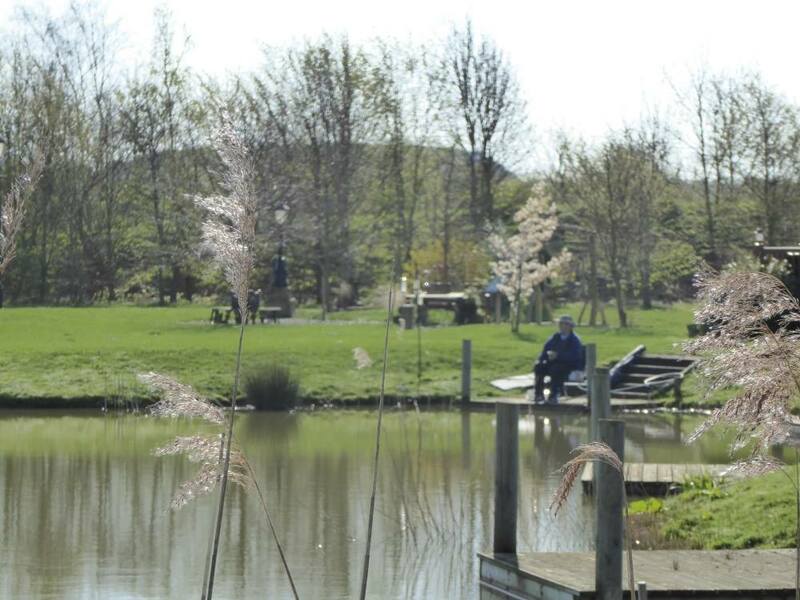 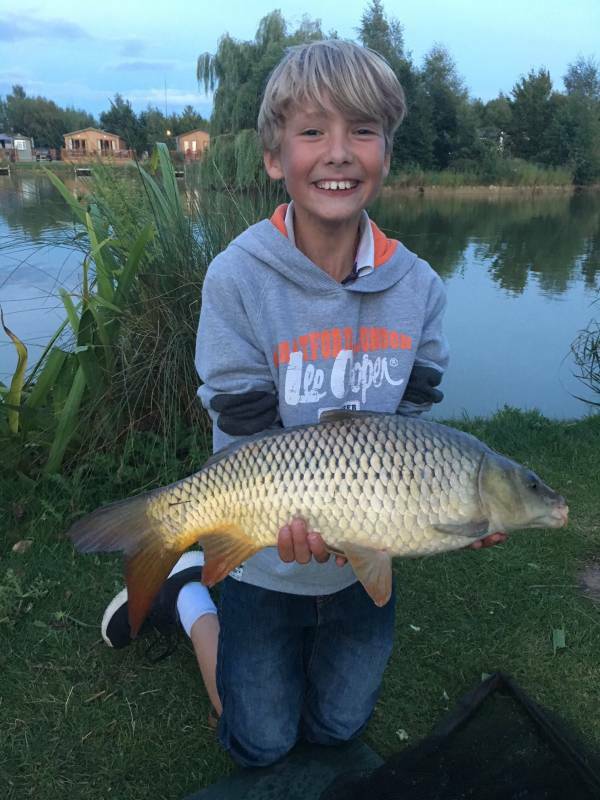 Our fishing is exclusive to Wagtail Country Park touring park visitors and lodge owners only no day ticket anglers are accepted. 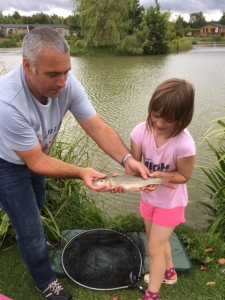 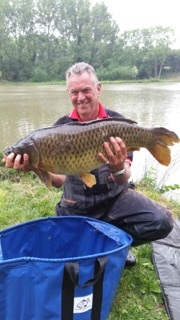 £6.00 per person per day for 1 rod – 2 rods £10.00 per day. 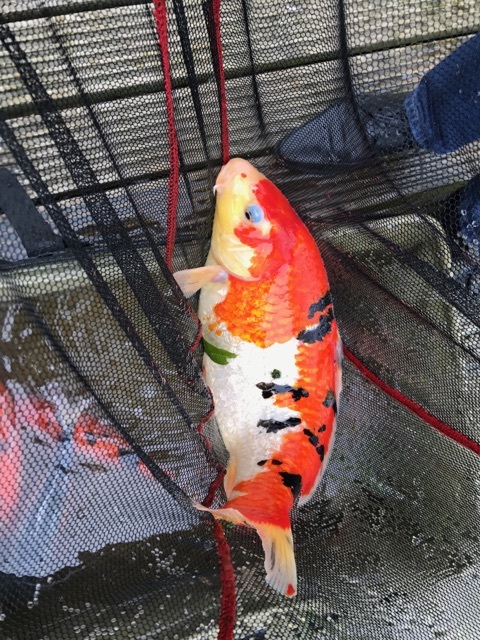 Fish for 7 days and pay for 6. We do not accept day tickets for fishing from non-residents.